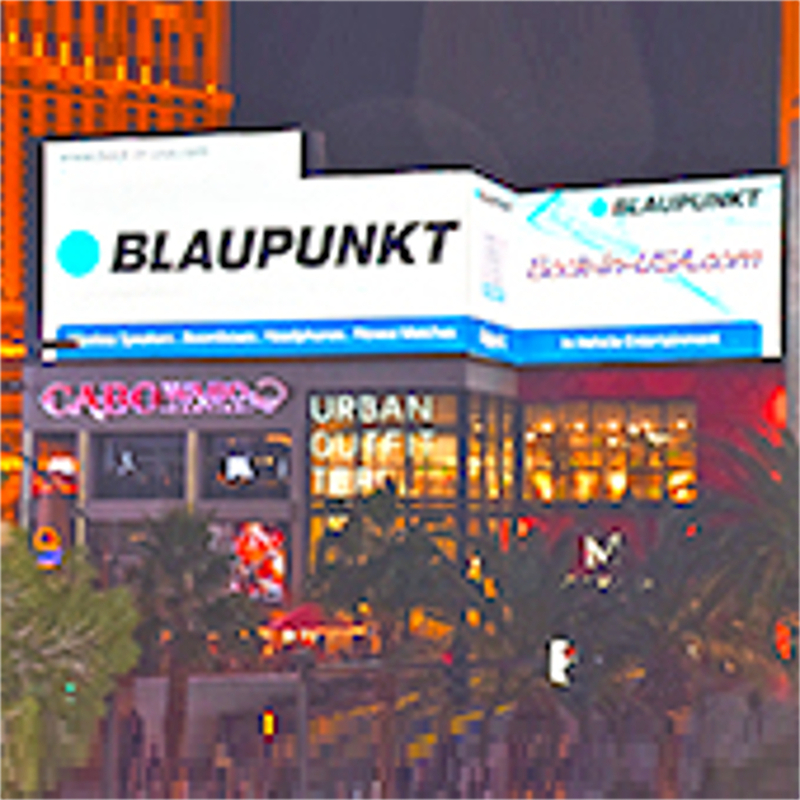 It is the use of the trademark Blaupunkt in conjunction with a defined product category - for a defined period of time - in a defined territory. 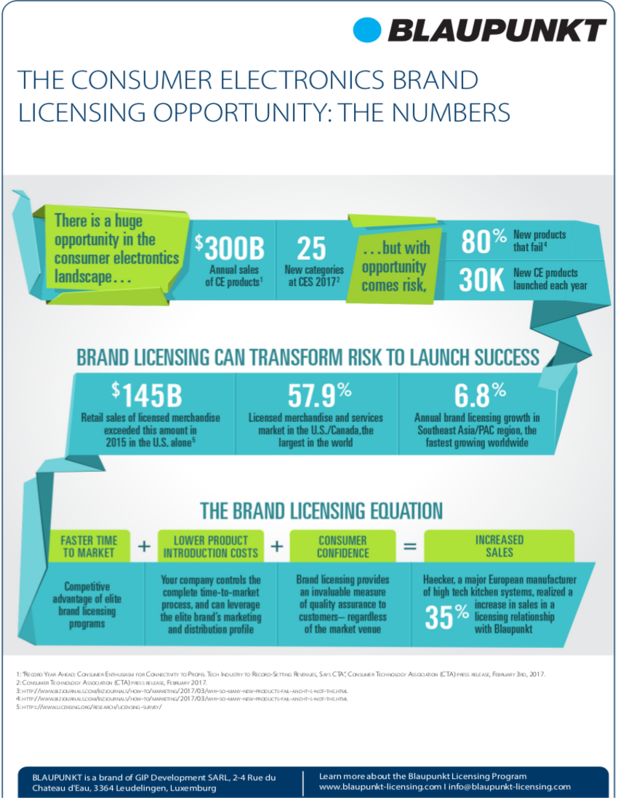 The licensee retains the product design and control. 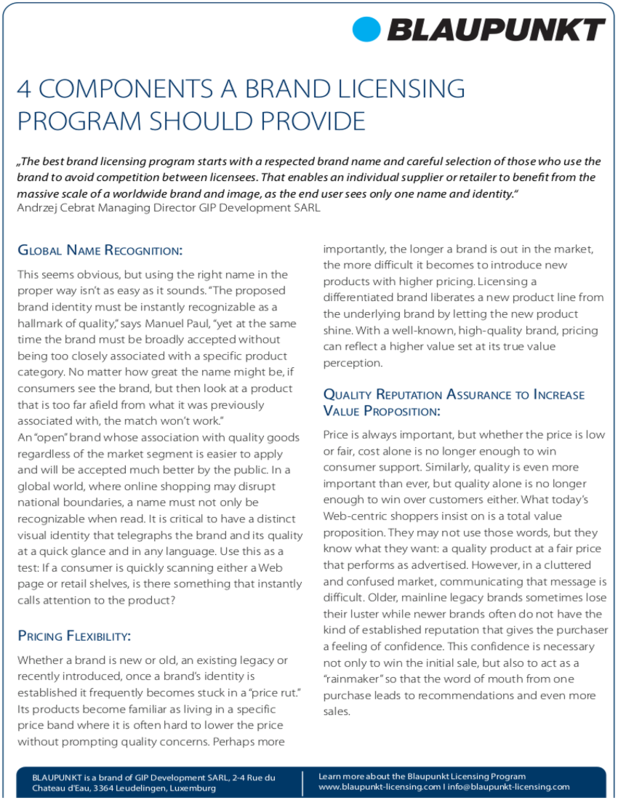 Once a product category is assigned to a licensee, that licensee is completely responsible for the design, manufacturing, distribution, and sales of that product. 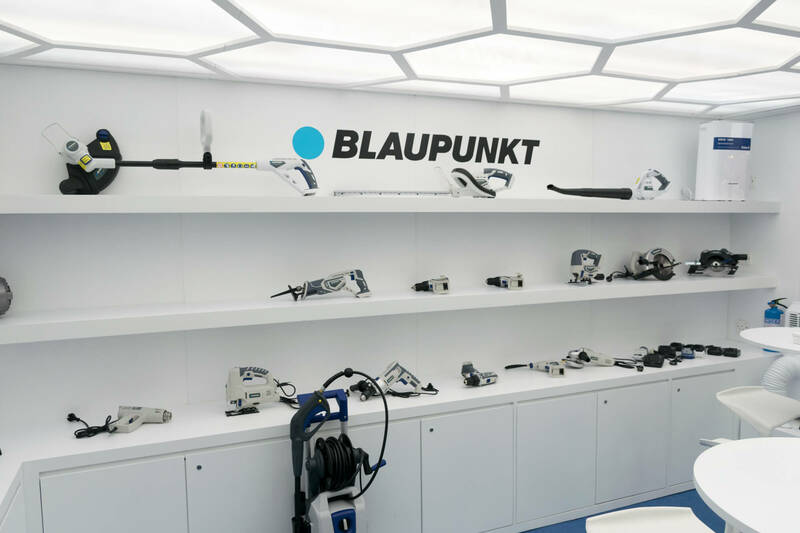 In other words, they retain control of the process while having access to the power of the Blaupunkt brand heritage and partner support. 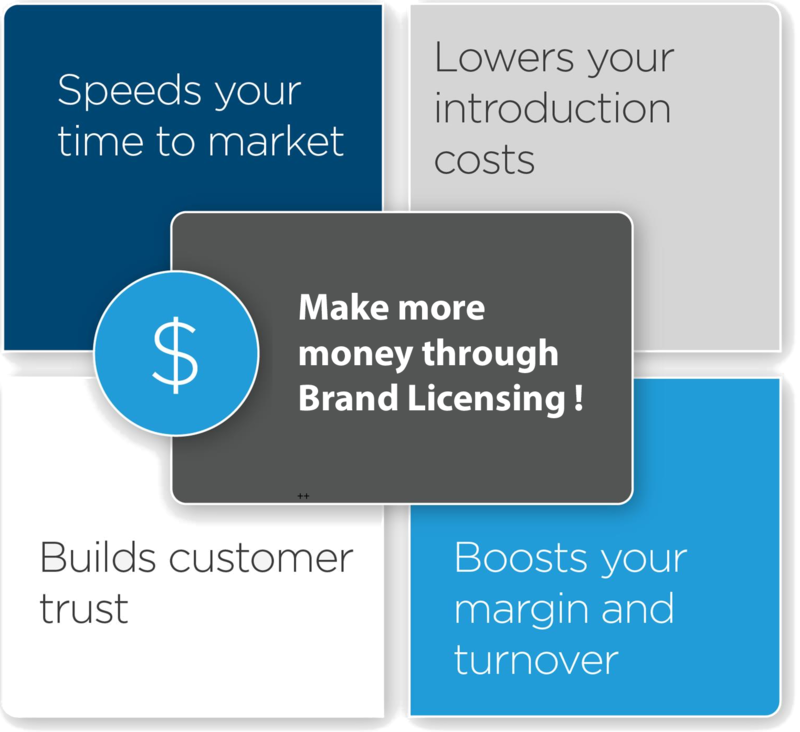 Make more money through brand licensing. 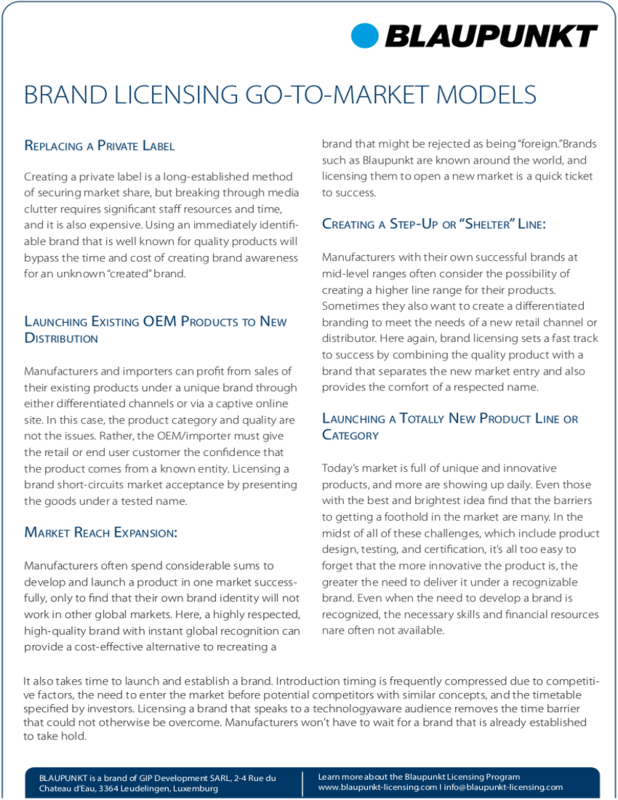 Brand Licensing has emerged as the most cost-effective way for existing manufacturers/OEMs, distributors, private labelers, and retail chains to jump-start brand expansion or create product line extensions. 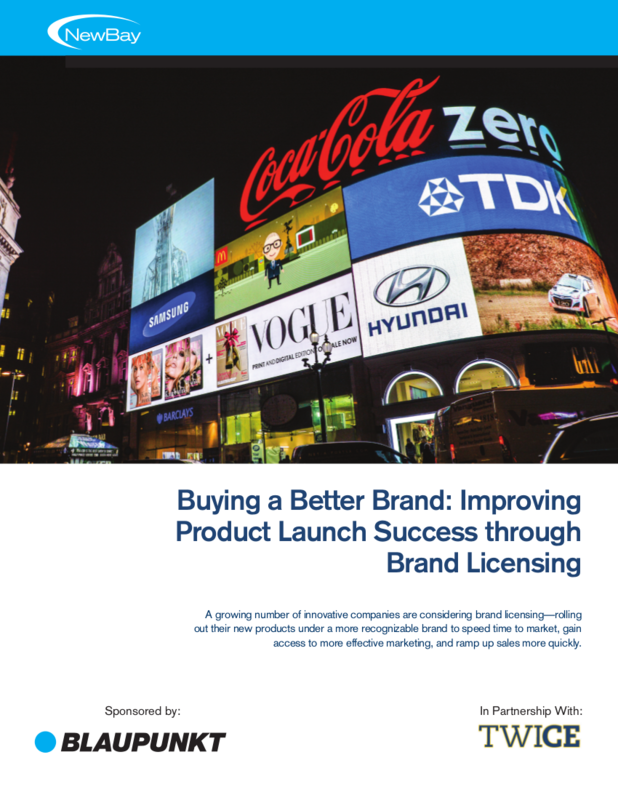 Brand licensing speeds time to market, lowers introduction costs, and provides an invaluable measure of quality assurance to customers regardless of the market venue. 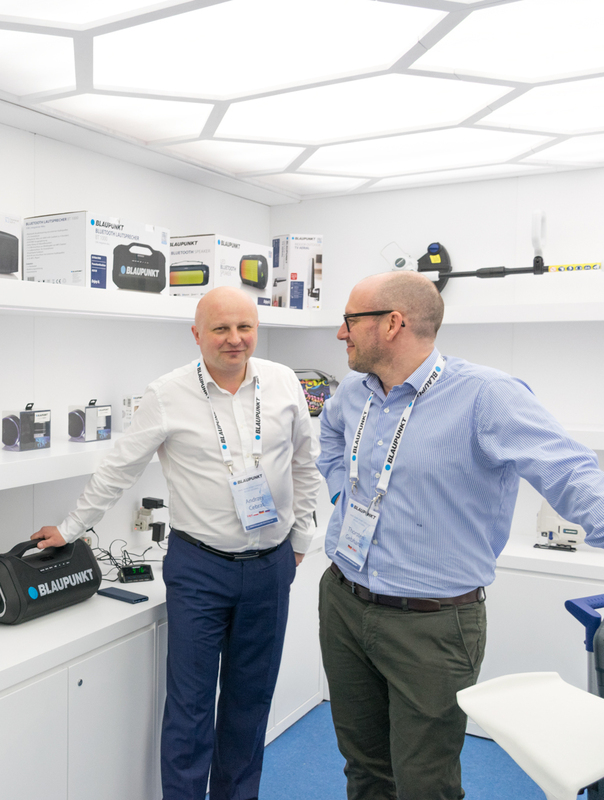 Established 1924 in Berlin, Germany the brand has soon become available in Consumer and InCar Electronics all over the world. 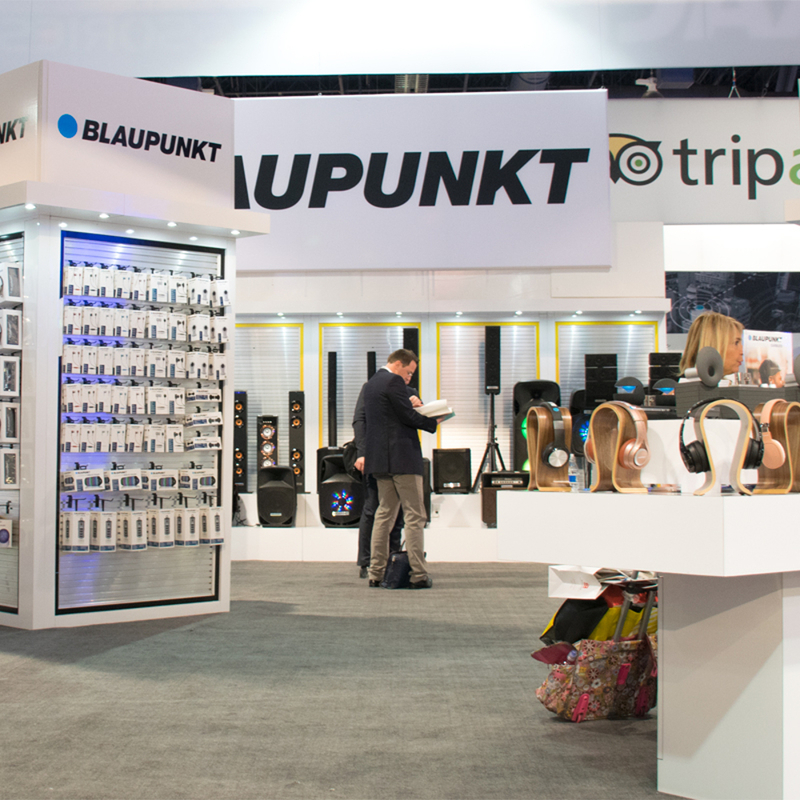 Founded in 2009, 30+ licensees have already joined the powerful Blaupunkt Global Brand Community and launch more than 1000 products each year. 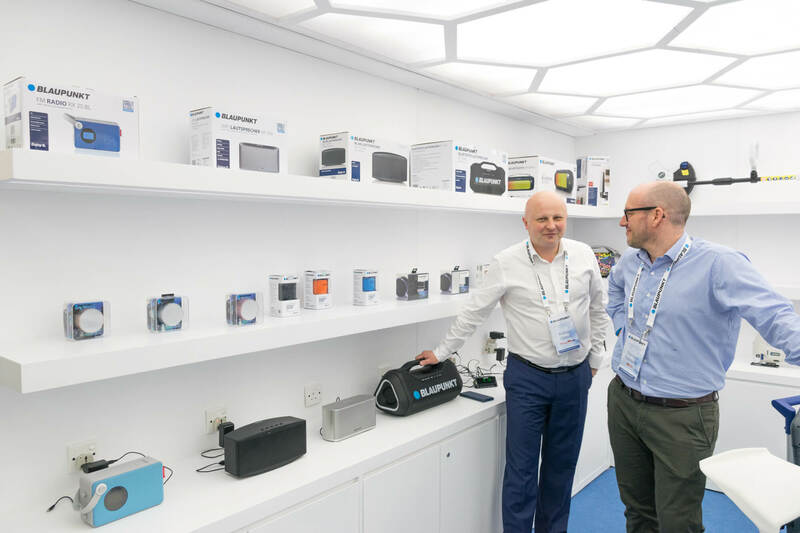 The Blaupunkt licensing experts consult with every new licensee from the beginning to ensure they can start their license project as rapidly and successfully as possible. 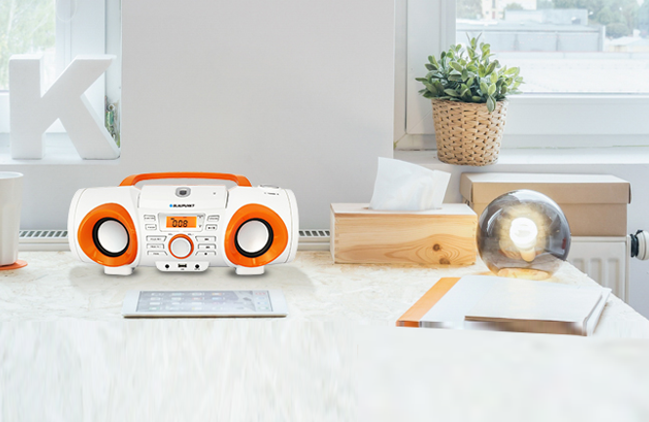 Promote your products effectively without adding additional specialized staff resources. 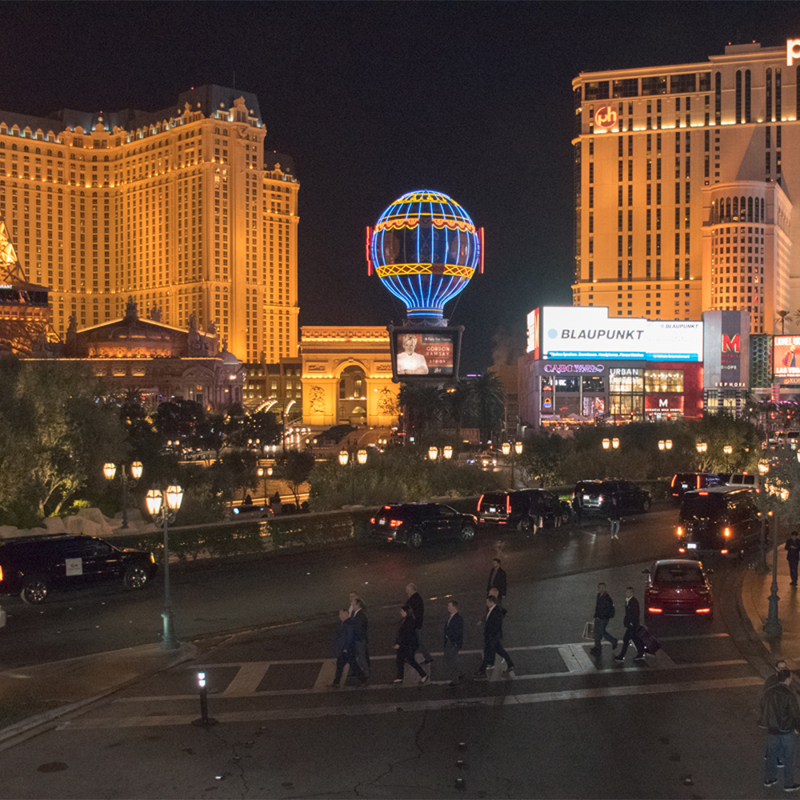 This includes our uniformed global web presence and easy-to-use design guides. 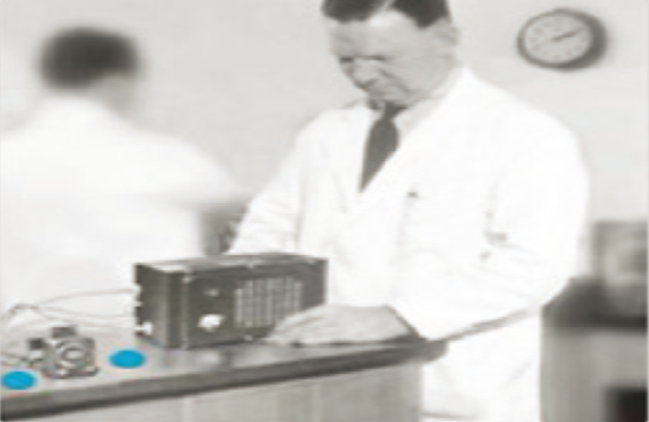 A company named "Ideal" was first founded in Berlin when radio was still in its infancy. 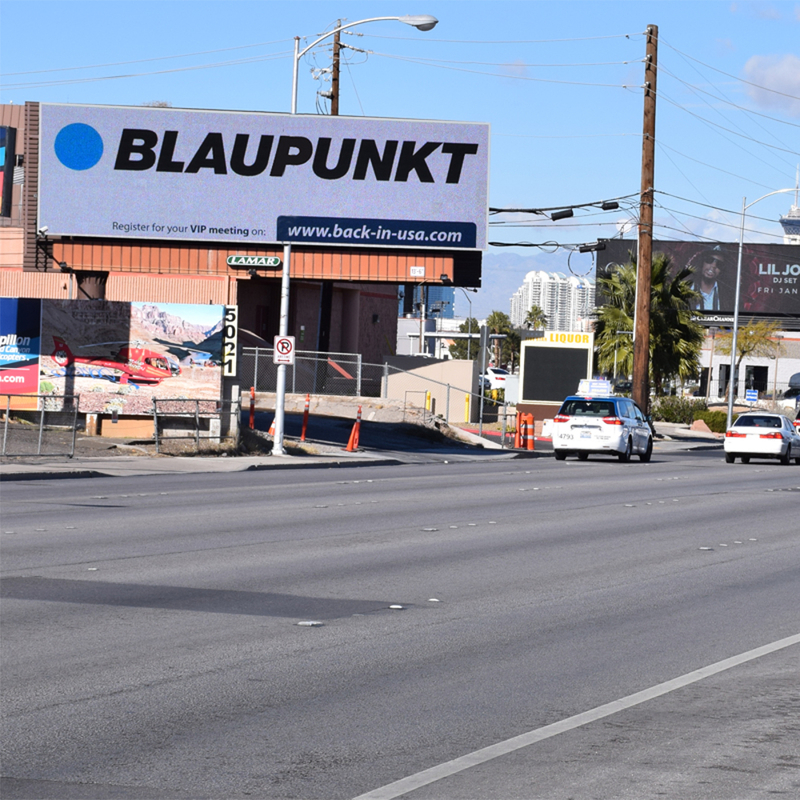 Every unit was carefully tested by technicians and labeled with a seal for quality “the blue dot.” It did not take long for customers simply to ask for the "blue point" (which is BLAUPUNKT in German) products. 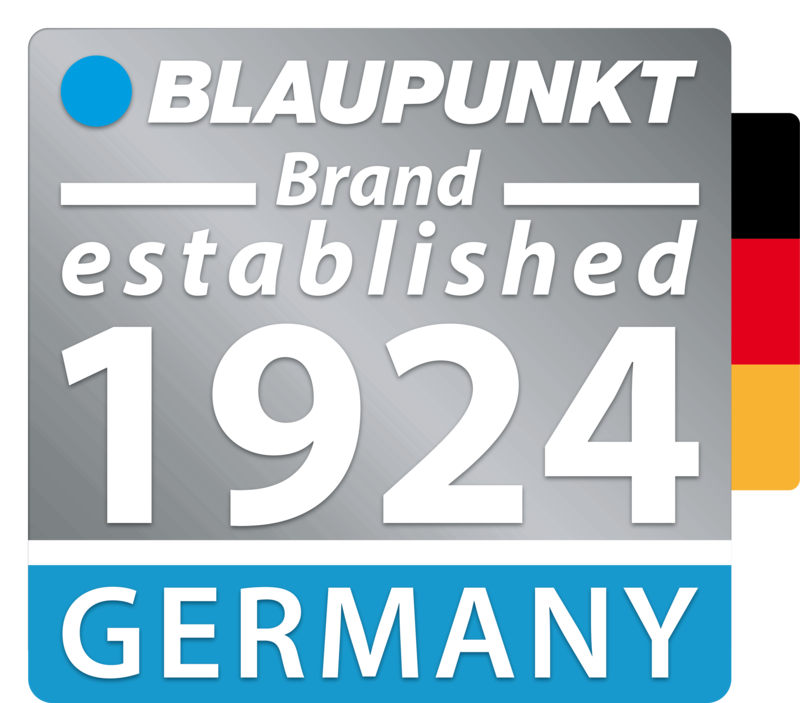 In 1938 the blue dot became a trademark and the company was named BLAUPUNKT. 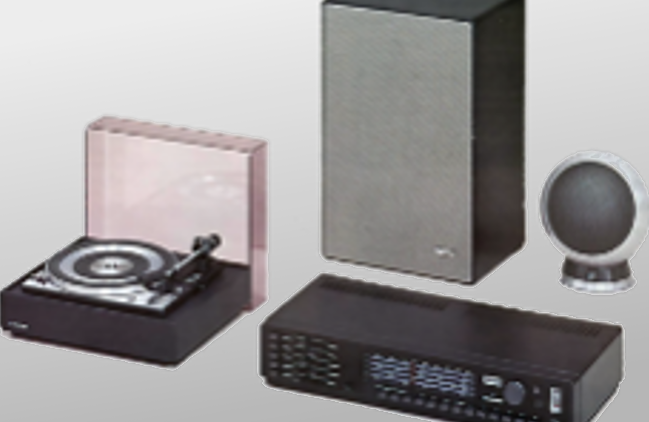 These were the decades of innovation and expansion, leading to a huge Consumer and InCar Electronics portfolio covering categories such as TV sets, Home Audio, andTurntables, as well as professional TV and Audio Studio Equipment. 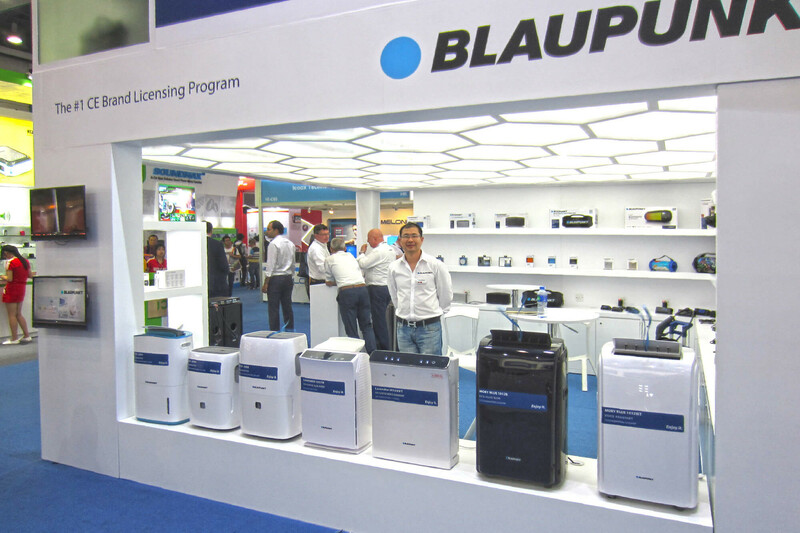 At this time, Blaupunkt expanded its distribution to more than 70 countries and operated factories on Brazil, Malaysia, Portugal, Indonesia and Germany. The advantage in your car. 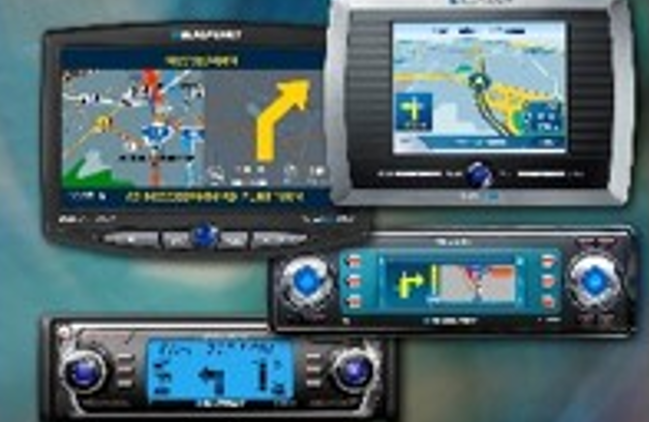 As of 1997, Blaupunkt narrowed its focus on InCar Electronics and provided some of the best and finest products in this category profiting from its innovation leadership in this segment. 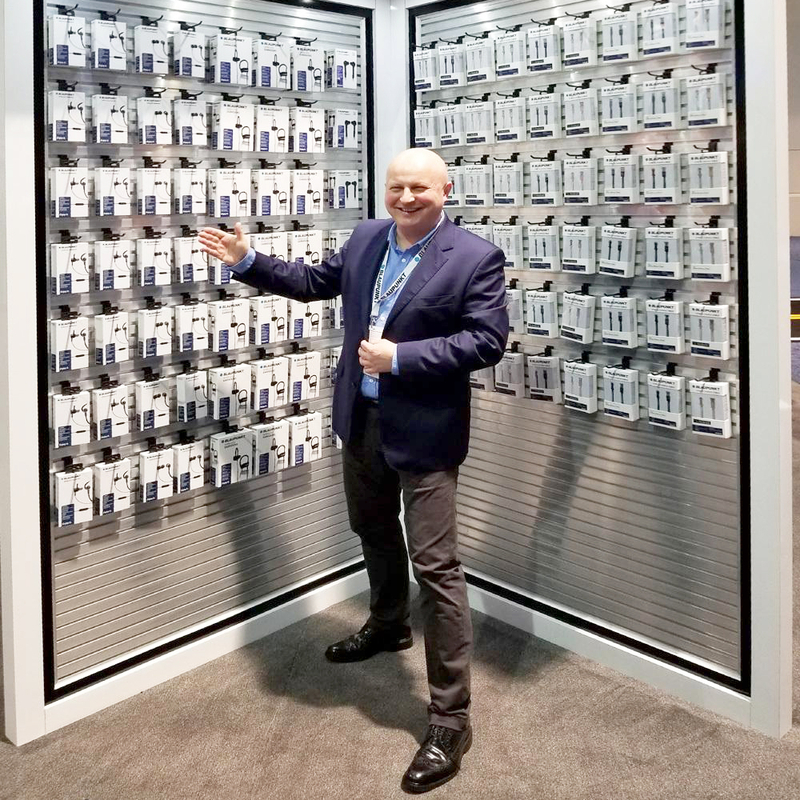 The first car radio, first stereo cassette radio combination, the first digital radio, and first InCar Internet Radio are just some examples of its ongoing presence at the cutting edge of this field. 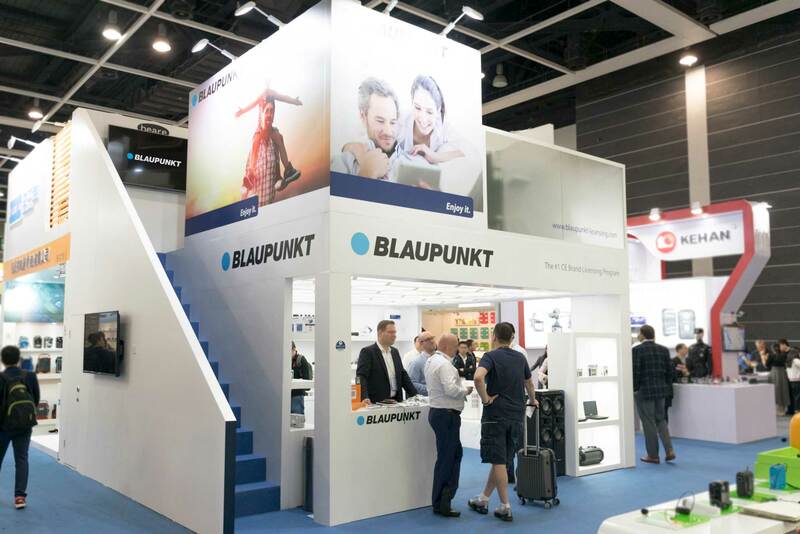 The"Advantage in your car" becomes "The advantage in your life" Blaupunkt is once again offering an extended range of CE, Home Appliances , Security and "Wellbeeing" products. 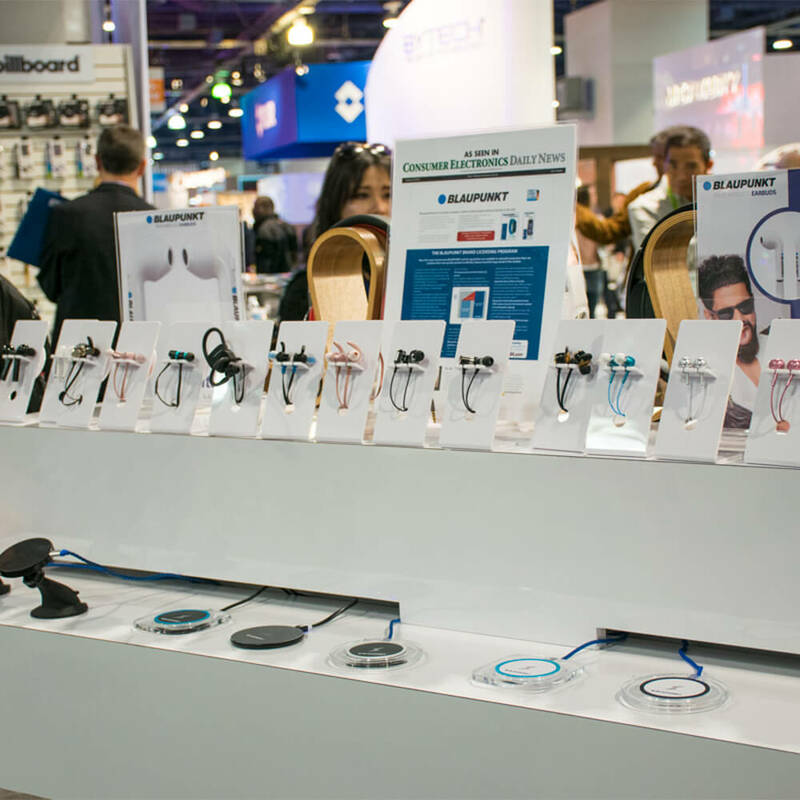 Today, people in more than 90 countries enjoy some of the more than 600 new products that are launched each year. 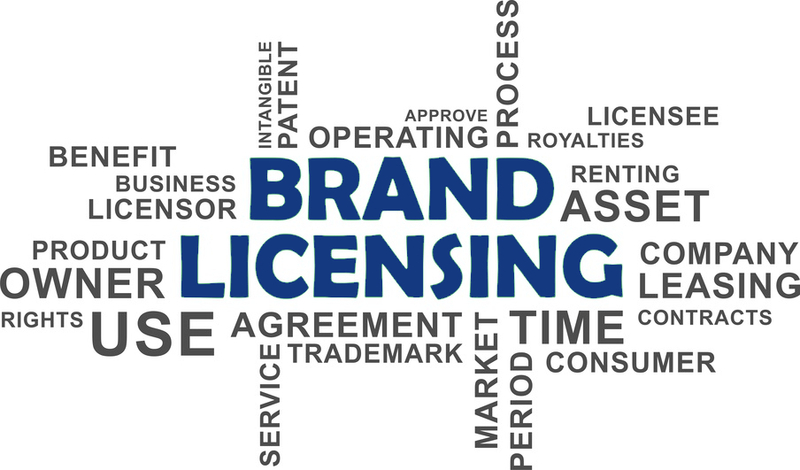 Please send us a message by filling out this form and one of our licensing experts will get back to you shortly. Please note, that this contact form is intend for Brand Licensing opportunities only. 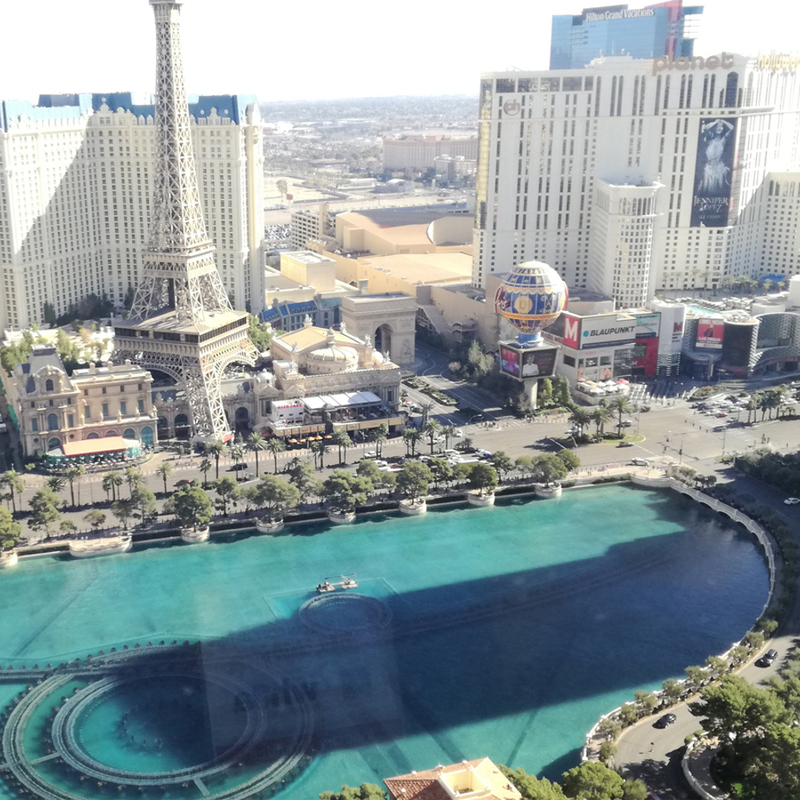 Therefore, we are not able to take into account any product distribution and import inquiries as these are not a part of our business model.